Abby received a Bachelor’s degree in Psychology from Appalachian State University and a Master’s degree in Teaching Special Education from Western Carolina University. 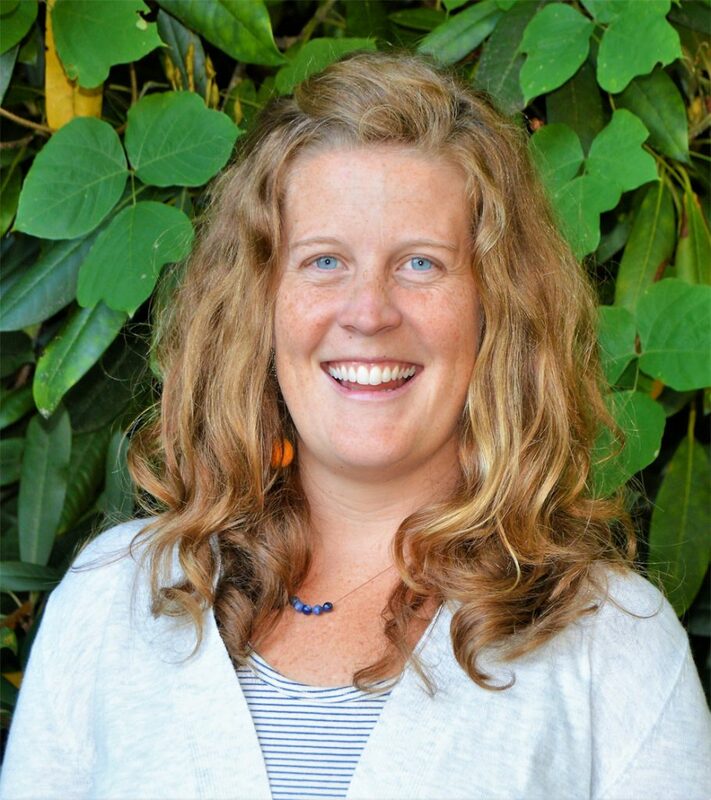 Since moving to Asheville, she has worked in a variety of positions centered around middle-high school aged children including mental health settings, a boarding school, a charter school, and public schools. Her experiences working in a variety of therapeutic and educational settings provides a unique perspective when working with students.